Product #6157 | SKU GMD-108 | 0.0 (no ratings yet) Thanks for your rating! Hosa MIDI Coupler/Adapter. 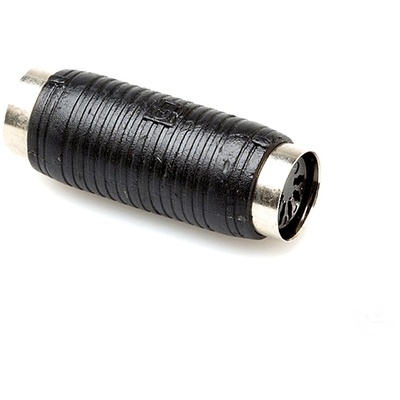 This coupler/adapter is designed to join two MIDI terminated cables together or to convert the gender of an existing cable or terminal.